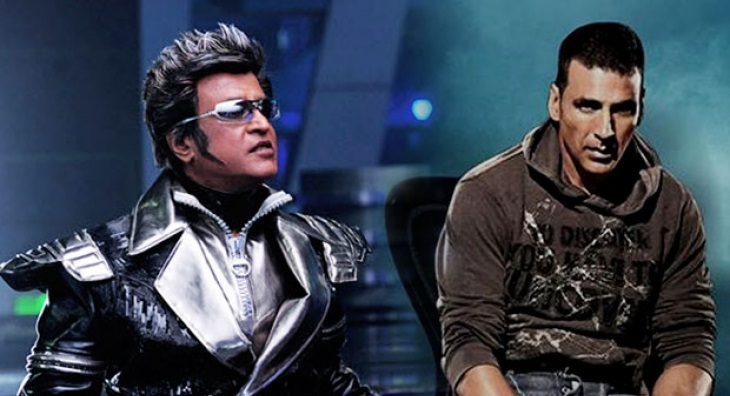 Superstar Rajinikanth starrer forthcoming film 2.0 is in its shoot schedules without Thalaivar on the sets. We are aware that Rajini was off to USA for a vacation along with his family and said to be back in the month of August. Meanwhile Shankar is wrapping up the shoot schedules with other artists in Chennai locations. Write & Share about "Rajini's 2.0 filming in Thalakonam | 2.0 (2 Point O) Tamil Movie News | Cinema Profile" !